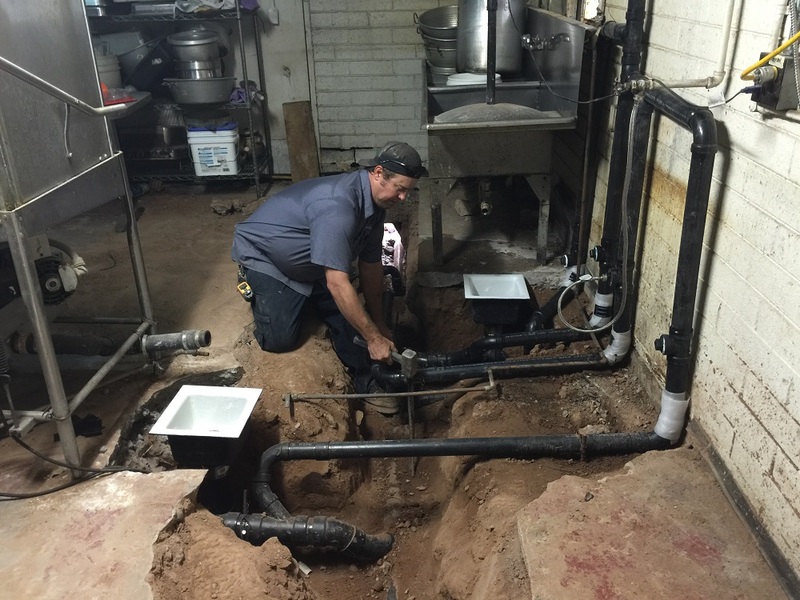 Looking for a Emergency Commercial Plumber in Scottsdale, AZ? Diamondback Plumbing has a well known reputation in Scottsdale due to providing superior plumbing services at reasonable prices. We have a solid reputation and much of our success has come from happy customers that keep coming back to Diamondback. You can never tell when a plumbing emergency happens and you need a commercial licensed plumber to help your business. A toilet can get clogged, a pipe may burst, or a sewer line may experience a backflow emergency. When these things happen in a commercial establishment, they could cause the business to stop operations until the plumbing problem is fixed. It is important to have a plumbing company to call in the event of an emergency. If you are looking for a commercial emergency plumbing service in Scottsdale, AZ, the name you should trust is Diamondback Plumbing. With an established reputation as one of the best plumbing companies in the state, we offer a full range of commercial plumbing services that are available 24/7. Sump pumps are one of the most undervalued components of a commercial sewage system. In fact, most people do not notice it until it actually fails, which can cause massive flooding once the snow thaws at the arrival of spring. If your sump pump is in need of repair or replacement, Diamondback Plumbing is here to back you up. Our team of expert plumbers will check your sump pipes to see if they are in need of repairs or replacement. We are capable of fixing most sump pipe problems and we also have replacement parts available should you need it. Keeping your sewer pipes in top shape is essential for optimal performance. In fact, any problem in your pipes will result to failure of your entire sewage system. Your pipes can get clogged by sludge and debris, and sometimes these clogs can be quite tricky to remove. Your pipes can also get damaged by corrosion, ground movement, or rupture. Any leak at any part of your sewer pipe system can cause problems such as improper drainage and flooding. Diamondback Plumbing can perform repair or replacement of sewer pipes, depending on what our experts deem to be the most appropriate step in fixing the problem is. Drains can get clogged for a wide variety of reasons. Regardless if the clog is found at the kitchen or bathroom, a clog can get bad enough that it can disrupt your commercial operations. If you encounter a clogged drain, it is best to leave the task to our expert plumbers here at Diamondback Plumbing. With our years of experience, we have seen just about every kind of clogged drain, and we come ready for any kind of scenario. We use different clog removal techniques that will not cause further damage to your drain and/or pipes. The Diamondback Plumbing hydro jetting services can unclog even the worst drains. Hydrojetting is the process of using a high-pressured flow of water sprayed through the interior surfaces of the plumbing pipes, removing scale, grease and other debris that’s built up inside the pipe walls over time. This is an effective way to help remove blockages, not tear up your yard or house and is an environmentally safe way to clean commercial sewer drains and pipes. Diamondback Plumbing is a licensed contractor that can provide reliable commercial gas line repair, installation, maintenance and inspections. Legally you need to have a certified and licensed plumber for any gas line work. Gas line repair and installation can be dangerous and cause problems if not done correctly. Get in touch with Diamondback Plumbing if you need any gas line work performed for your commercial property. Most would think that drain cleaning tasks are only limited to maintenance procedures. There are some situations when an emergency cleanup is necessary. When a drain gets too clogged that its functions are compromised, you will need to get emergency drain cleaning. Diamondback Plumbing offers emergency commercial drain cleaning services. We can deal with sewer line backups, toilet overflows, kitchen sink clogs, bathtub backups, and other forms of clogging due to dirty pipes. Give us a call here at Diamondback Plumbing and we can come over at your place when you need us. Diamondback Plumbing of Scottsdale takes pride in providing plumbing services when you need it most. 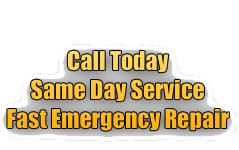 Our emergency commercial plumbing services are available 24 hours a day, 7 days a week. Give us a call right now; our team of expert plumbers are always ready to take action at any time of the day. All our work is always completed per UPC Code and IFC Code.